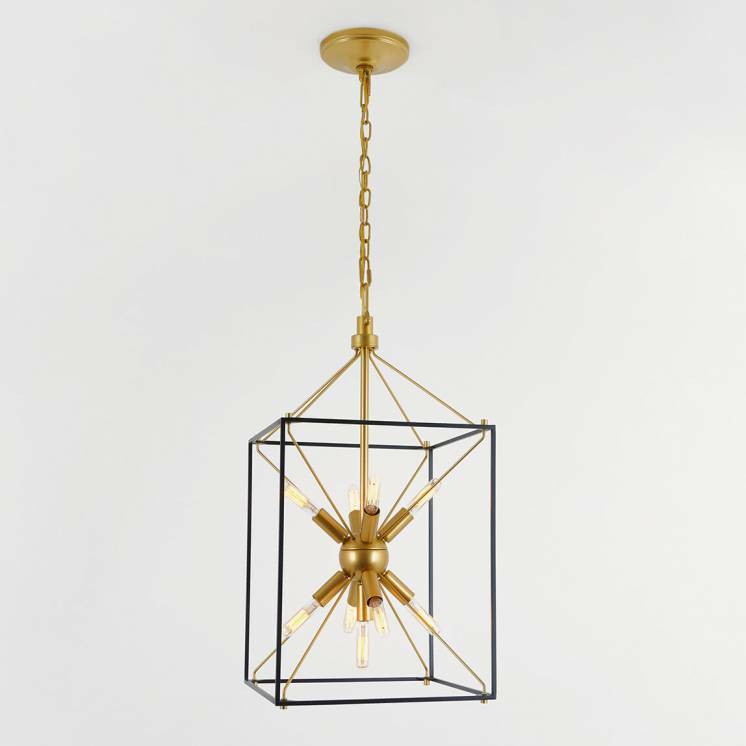 Instantly embellish your decor thanks to the Metropolitan. 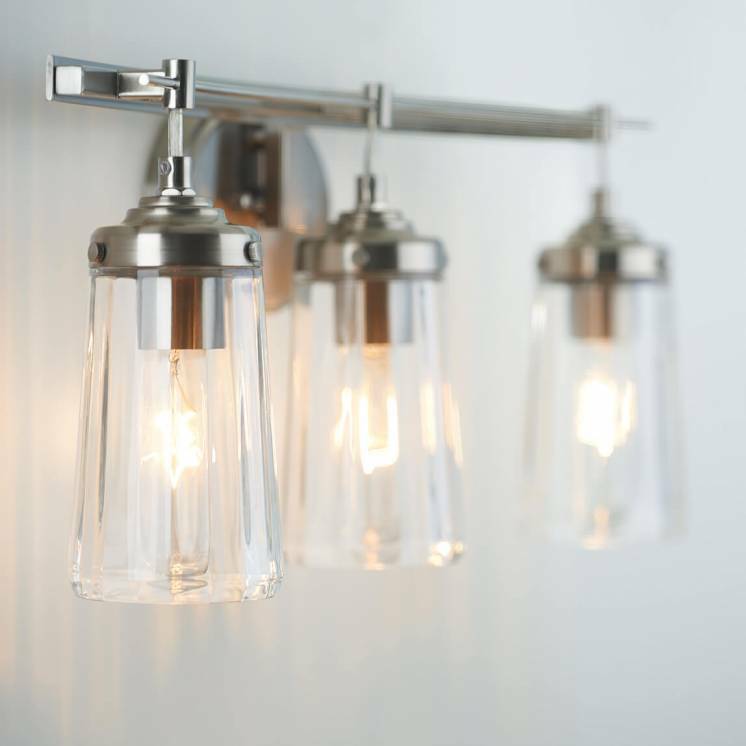 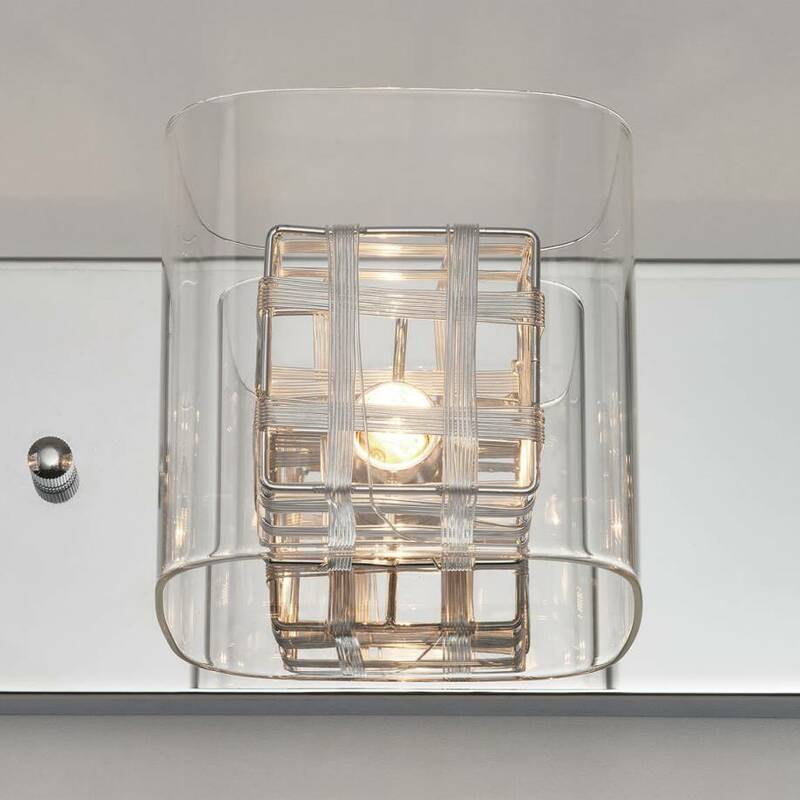 This magnificent chrome-finish vanity light fixture is made up of 4 glass diffusers and chic cases made from metal thread braiding that serve as excellent accent lights and create a warm atmosphere for your home. 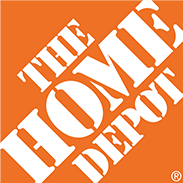 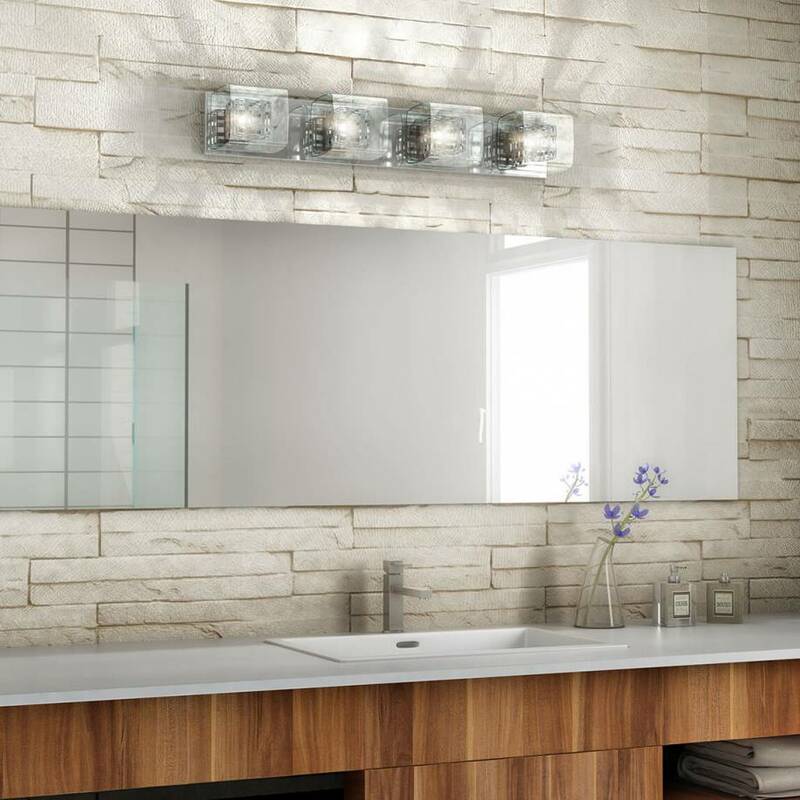 What's more, the versatility of its design fits traditional styles just as much as modern decors. 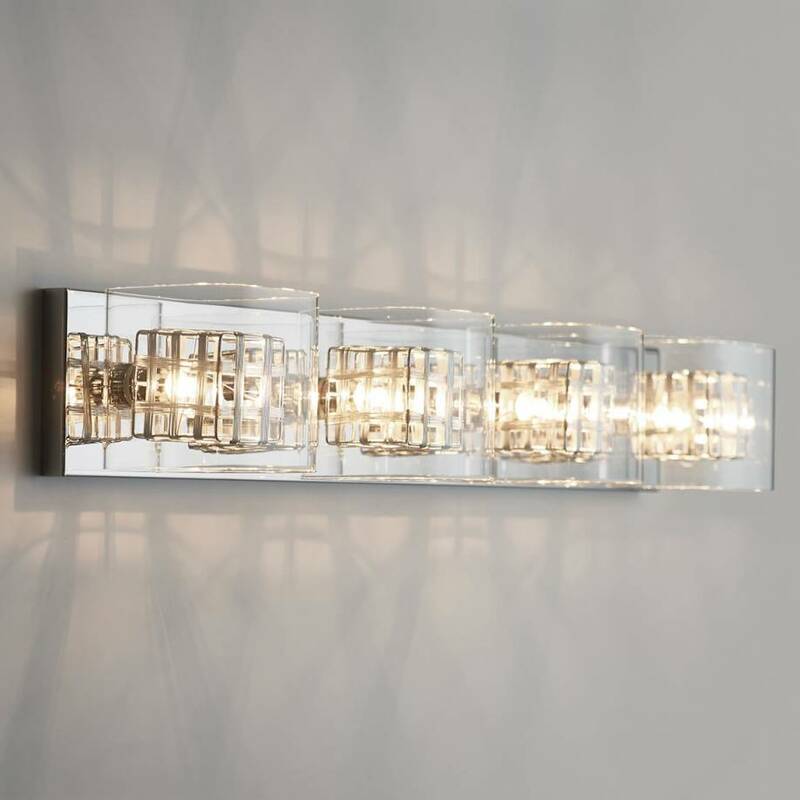 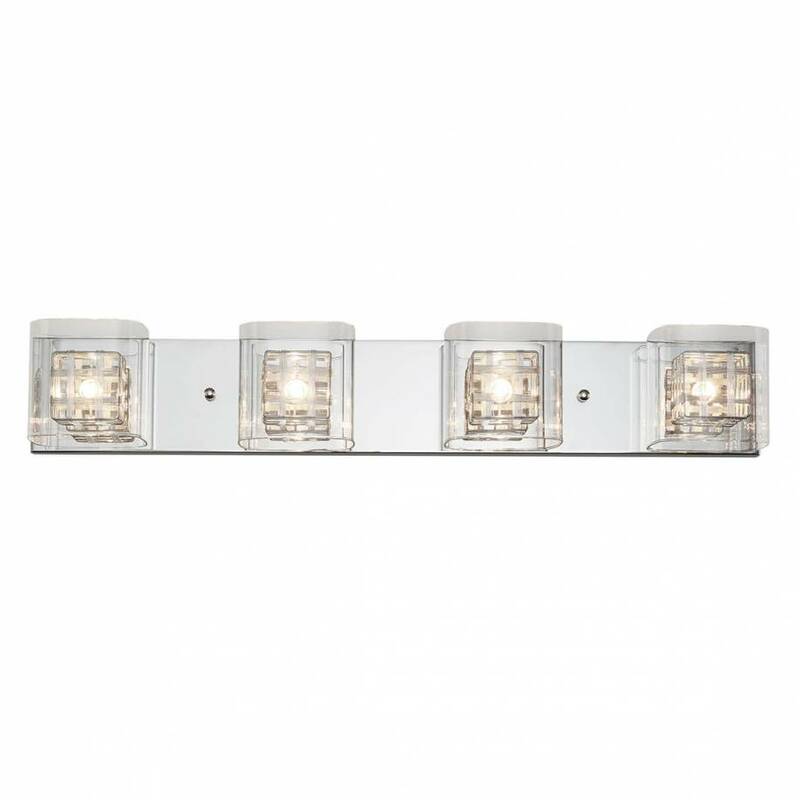 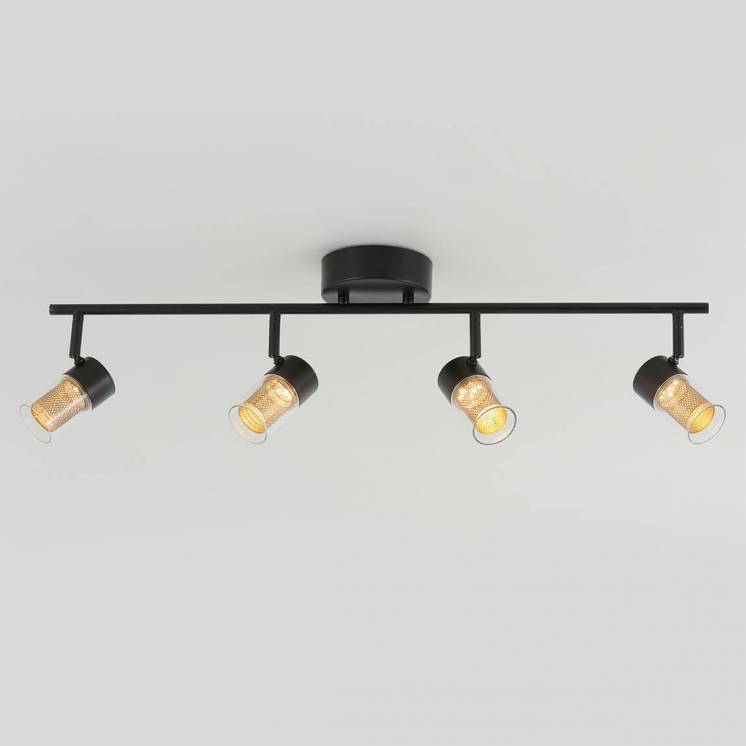 Much more than just a simple mural light fixture, the Metropolitan is also a beautiful decorative element. 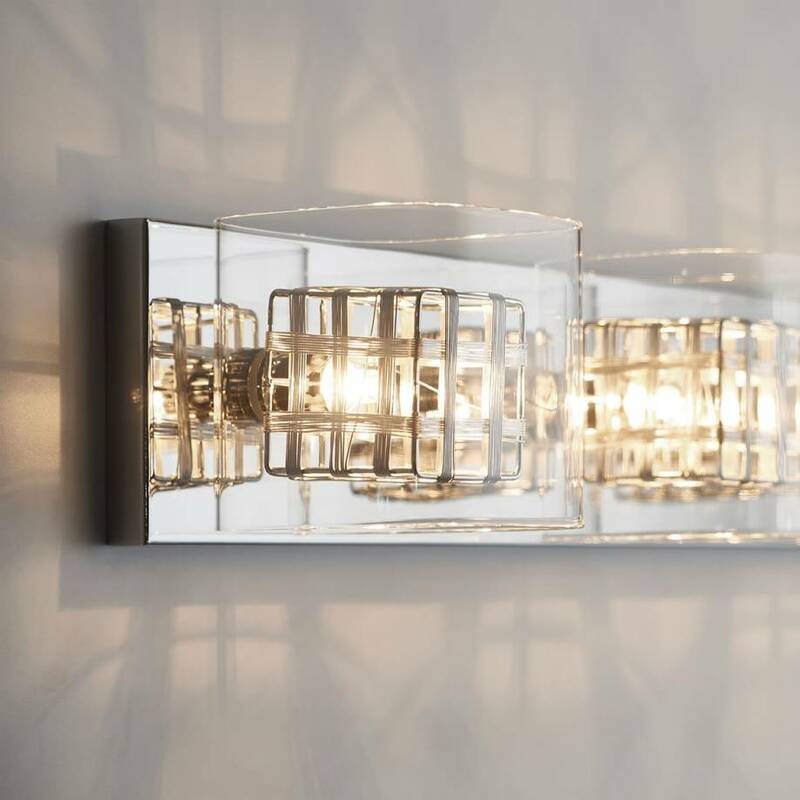 Placing it above your bed or over a mirror is an excellent way to enhance a room's allure. 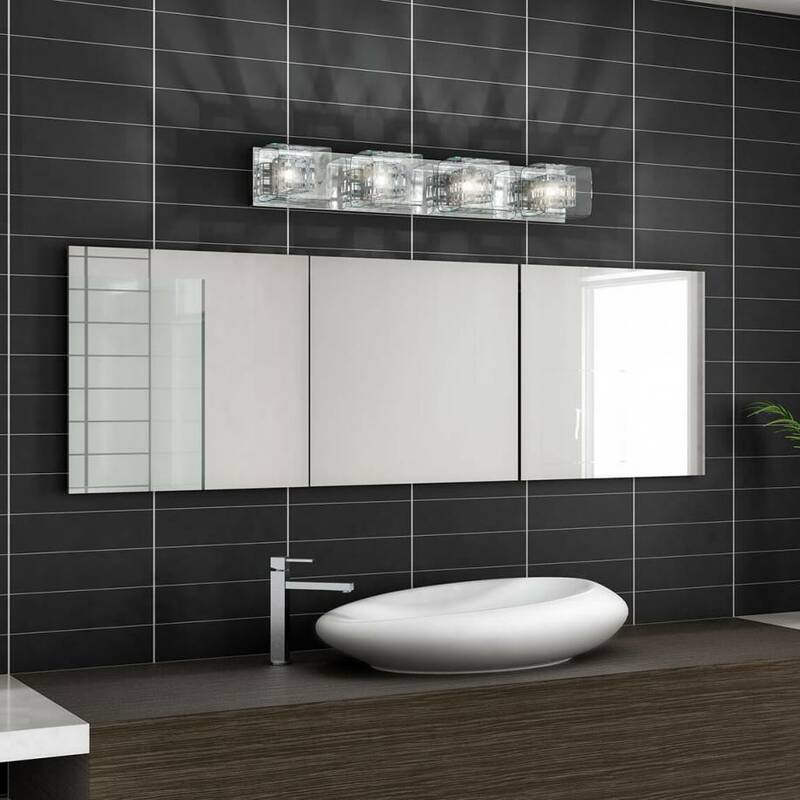 Its beautiful design is complemented by its robustness, the refinement of its steel frame and its chrome finish. 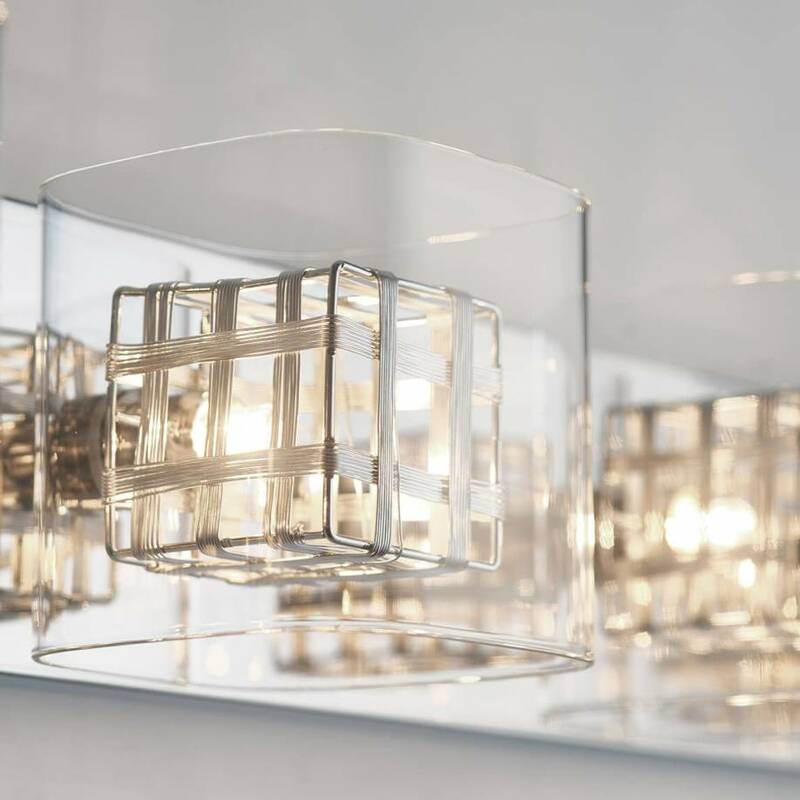 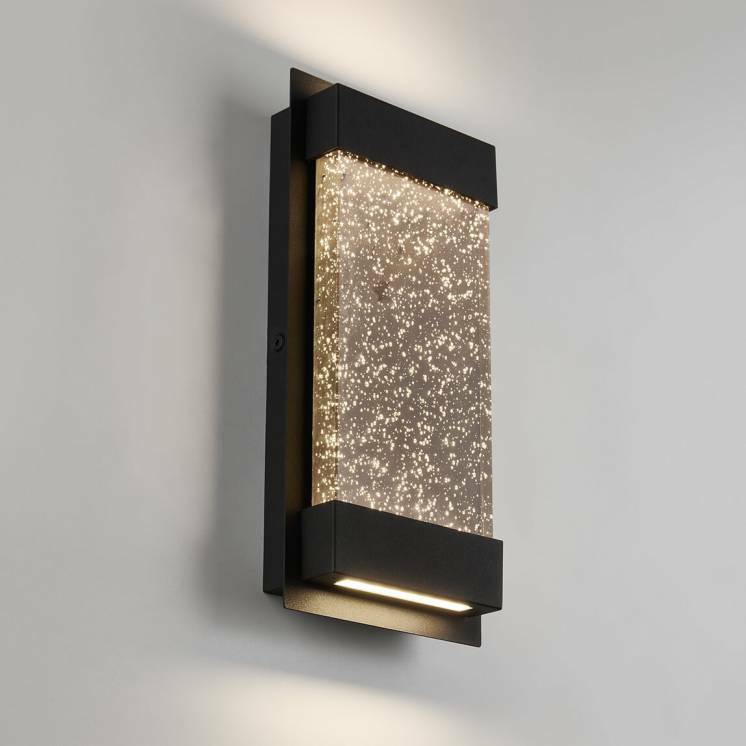 Infuse elegance into your home by choosing this comforting, solid, aesthetically pleasing and attractive light fixture.